To keep our patients safe during “sick season,” we ask families to limit the number of visitors to the hospital from Dec. 3 through April. Learn more about our limited visitation procedures. When planning your visit, be aware there is an ongoing construction project impacting the SEPTA regional rail station at University City. Check SEPTA for the latest status updates. Not going to the Main Campus in Philadelphia? Find specialty, primary and urgent care locations near you. Friends and extended family can visit 10 a.m. to 9 p.m.
No matter which location you’re visiting, learn what to expect so you can come prepared to make the visit go smoothly. 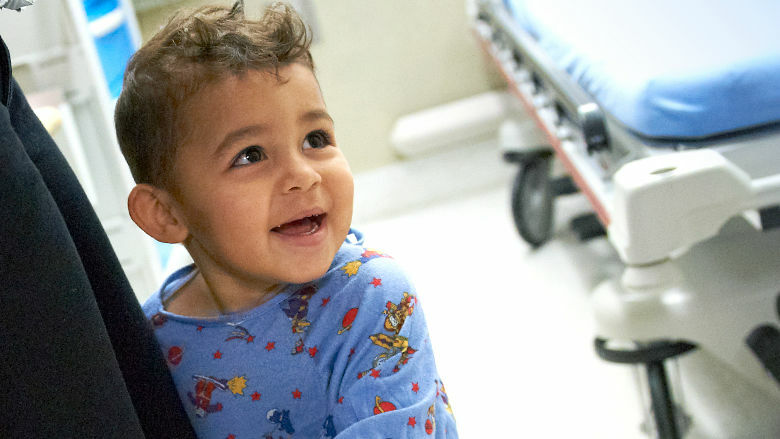 Prepare your child for surgery at CHOP’s Main Hospital or one of our ambulatory surgery centers. Find information about arrival and registration, what to bring, how to prepare your child, and more. Need to stay overnight? Find hotels, accommodations with special rates and extended stay options. Find information about insurance, online bill pay, pre-visit financial counseling and more. Get details about our food service options, cafeteria and Food Court hours, and convenience stores. 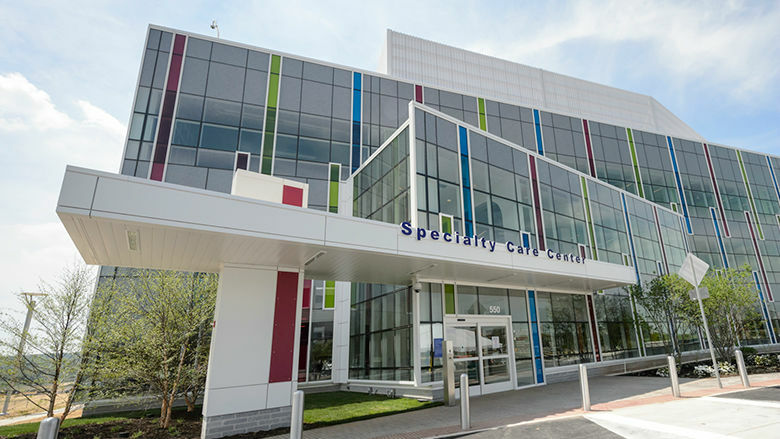 Find ATMs, pharmacies, the gift shop, resource rooms & hospitality centers, personal care services, and other Hospital amenities available to you. 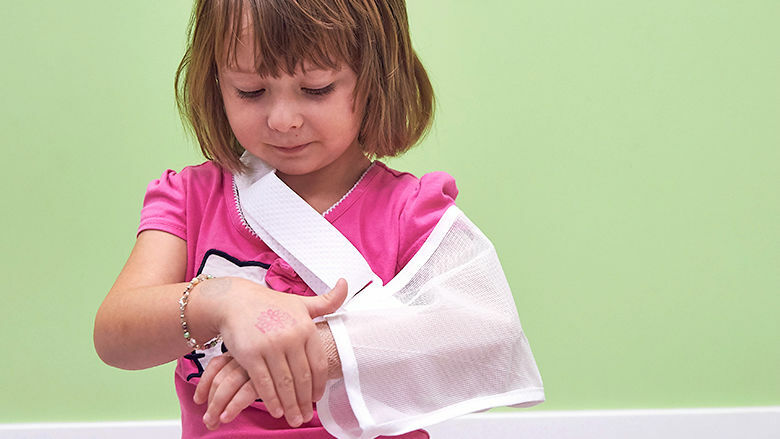 We understand that exceptional medical care is only one piece of your child’s healthcare picture. Our extensive support services help your entire family cope with the challenges of caring for a sick or injured child. Our goal is to always provide our patients and families with an exceptional care experience. We do our best work when we learn from each other. Please tell us what went well and what we can do better.